Sure, you know about some of the adventures All-New Wolverine, Gwenpool, Ghost Rider, Old Man Logan and Deadpool went on with their symbiotes, but what about the rest?! 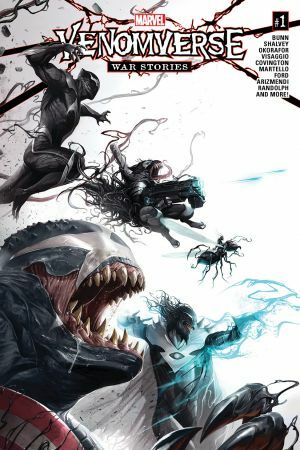 Featuring a star-studded lineup of creators and characters, including - a VENOMIZED PUNISHER story written and drawn by Declan Shalvey! 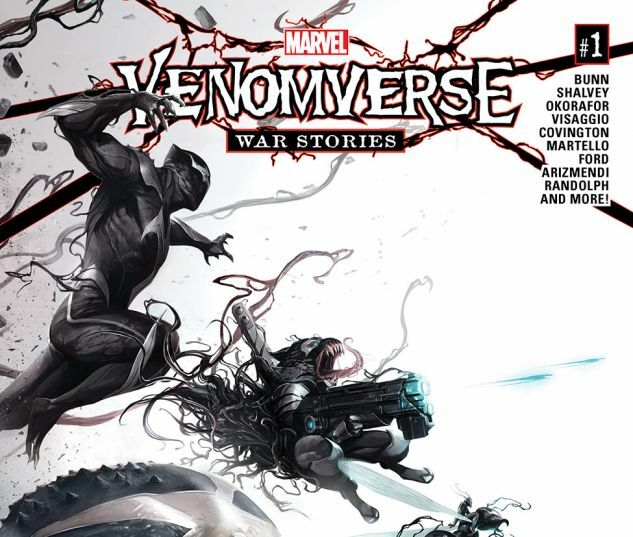 And the awesome adventures of VENOMIZED ROCKET RACCOON by Magdalene Visaggio!